At AccuTemp Mechanical, we are pleased to offer commercial HVAC and mechanical services to medical facilities throughout the Kenosha area. 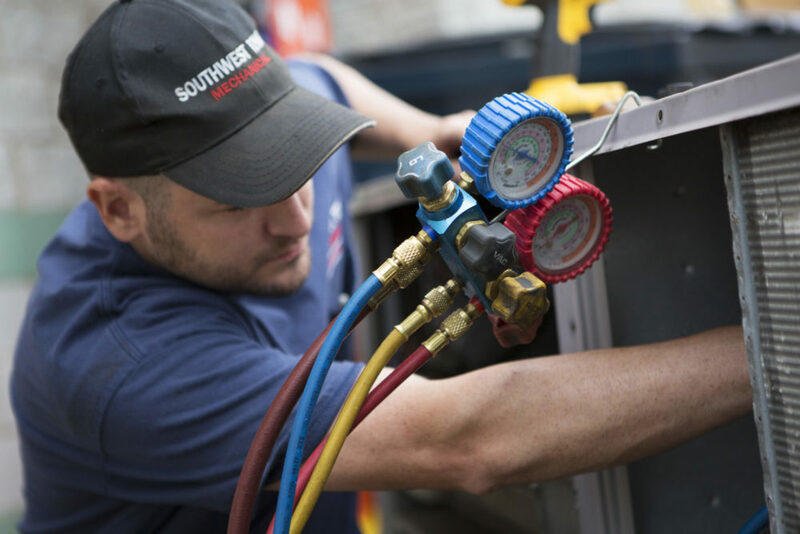 We specialize in comprehensive industrial and commercial HVAC services, including air conditioning, heating, refrigeration, computer room AC, ventilation, and more! Need professional, commercial HVAC services in or around the Kenosha, Wisconsin area? Contact our team today by calling us at 262-671-4012 or scheduling a service appointment online! When it comes to hospitals, doctor’s offices, and other medical facilities, it can be difficult to ensure that the temperatures stay regulated throughout the year. Humidity, condensation, and exact temperature are vitally important to many hospital processes. At AccuTemp Mechanical, we know the problems that your industry can face and we have experience in dealing with these variables. Want to learn more about how we can serve your Kenosha area hospital or medical facility? Give us a call today at 262-671-4012 or schedule an appointment online! Need commercial HVAC repair, maintenance, or new installation services for your medical facility in or around Kenosha, Wisconsin? Our team has your back. Give us a call today at 262-671-4012 to schedule your appointment!